As mentioned in my last post, Evan and I are doing a two week cleanse. It’s been…interesting. We’ve been eating a TON of green things – swiss chard, kale, dandelion greens, spouts, spinach, arugula, romaine, cucumber, celery, green beans, cabbage, sea vegetables, zucchini, and more. Most of the meals have been very good, though there have been a few that we’ll pass on in the future. We’ve both been having cravings, of course. I’ve been dreaming about a cup of coffee for days… A hot, steaming cup of delicious coffee. I haven’t really been having any particular food cravings. I have stopped browsing Pinterest though. Every time I try, I seem to see a million amazing new recipes that I just want to EAT! Evan, on the other hand, has literally been dreaming about pizza, a burger, and fried seafood. And no, we aren’t starving. We can eat whenever we’re hungry as long as it follows the cleanse guidelines. One of my favorite snacks, even before we started the cleanse, is fresh veggies with hummus. 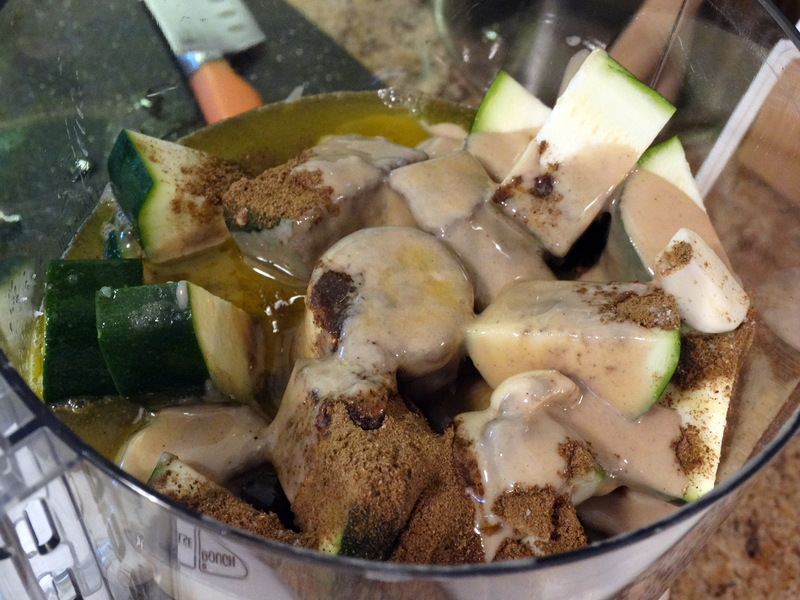 This week, I want to share this great recipe from the cleanse for zucchini hummus. It’s easy to make and will disappear fast! 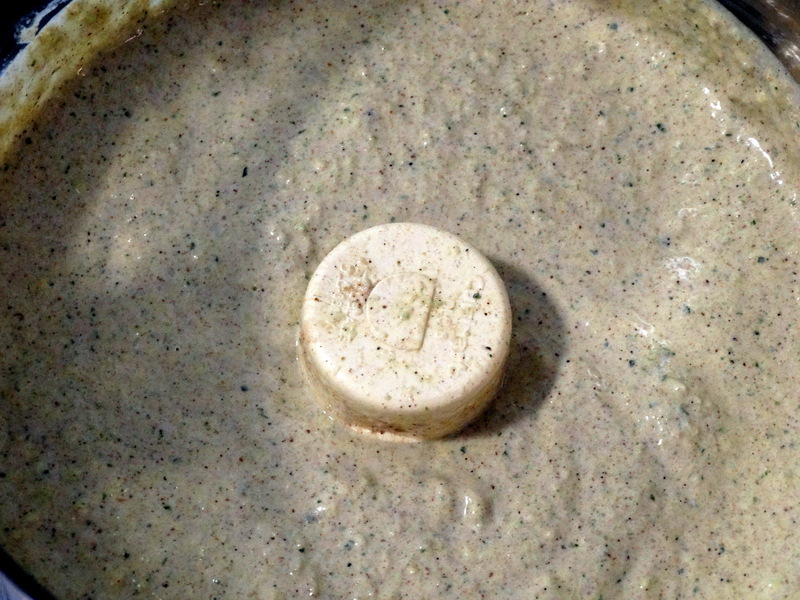 You will need zucchini, tahini (ground sesame seeds), fresh lemon juice, olive oil, garlic, cumin, and sea salt. Start by washing 2 medium zucchinis. 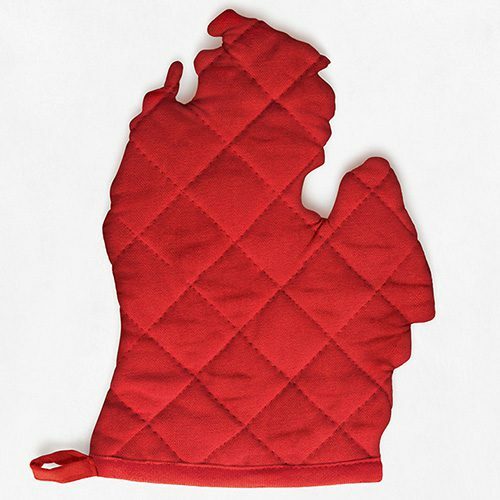 Remove the ends and chop the rest into approximately 1″ pieces. Squeeze 1/2 cup fresh lemon juice (I used 2 lemons). Remove the skins from 2 cloves of garlic. Next, add the zucchini, lemon juice, garlic cloves, 3/4 cup tahini, 1/4 cup olive oil, 1-1/2 teaspoons sea salt, and 2 tablespoons cumin to a food processor fitted with an S blade. Process until rich and creamy. Viola! Enjoy this tasty recipe with your favorite veggies! 1) Wash 2 medium zucchinis. 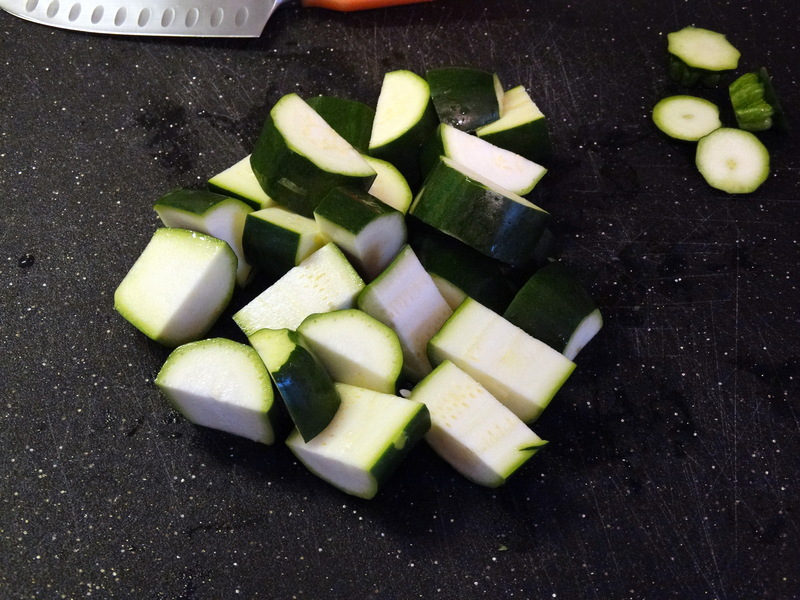 Remove the ends and chop the rest into approximately 1″ pieces. Squeeze 1/2 cup fresh lemon juice (I used 2 lemons). 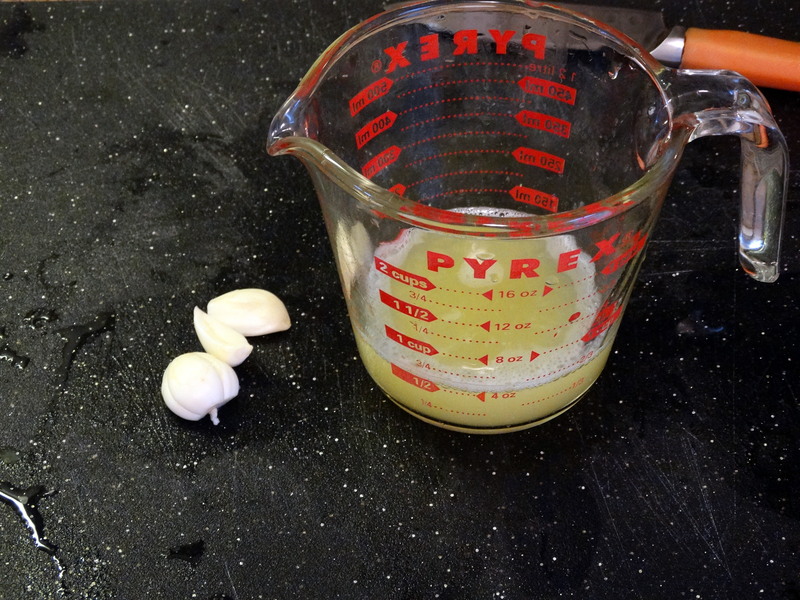 Remove the skins from 2 cloves of garlic. 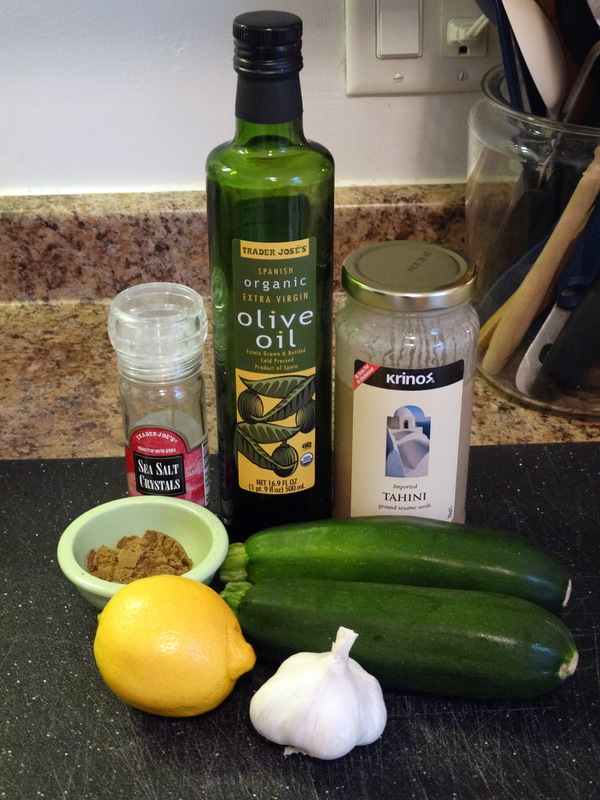 Add the zucchini, lemon juice, garlic cloves, 3/4 cup tahini, 1/4 cup olive oil, 1-1/2 teaspoons sea salt, and 2 tablespoons cumin to a food processor fitted with an S blade. Process until rich and creamy. Enjoy!